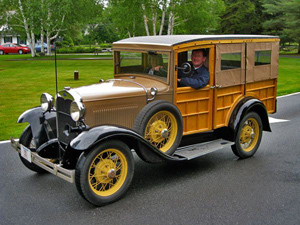 The 59th Stowe Annual Antique Car Show is a perennial favorite in Stowe, Vermont. Over 800 antique & classic cars are on display. Food Concessions, Giant Automotive Flea Market, and Car Corral. Fashion Judging Contest and Antique Car Parade through the town. Sponsored by the Vermont Automobile Enthusiasts for the 59th year, there’s a reason why thousands of classic car connoisseurs return year after year! This year the show will feature Race Cars. To view the 59th Stowe Annual Antique Car Show PDF, click here.